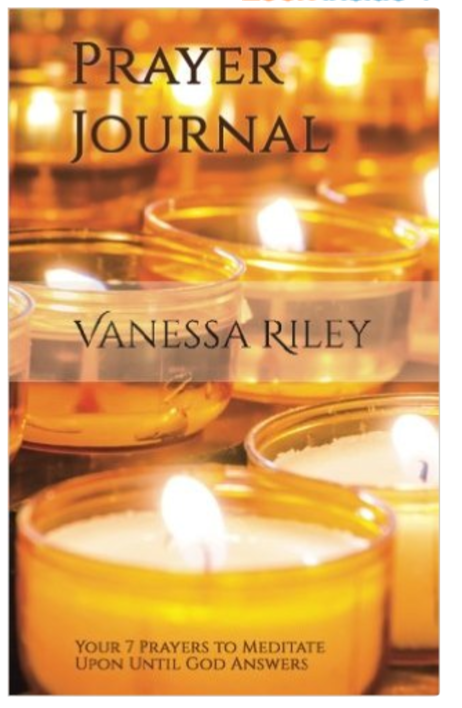 This is the paperback, printed version of this book ordered in a discounted bundle requiring a minimum order of 3 journals. Praying without ceasing can move mountains. It has removed the obstacles that block paths, led to healing and newfound senses of peace. Yet, how do we do that in a world of endless distractions? 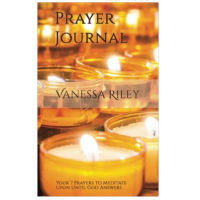 Prayer journaling, the act of writing down prayers, then reflecting and meditating upon them will help. The greatest lesson my mother ever taught me was to pray. This prayer warrior asked for healing, protection, and even finances for herself, but more so for others, until she received answers. Using her life as an example, I developed this slim workbook for you to use as you focus on your next seven prayers. This easy to use guide is simply laid out to help you faithfully write down your prayers and remember them daily until they are answered.